Choose INCINERATOR (Cremator), enter your zip code or select Province. Dealer name appears above after clicking on SUBMIT. If you hit RETURN or ENTER it will not show contact. Want to become a Distributor? See bottom of this page. Firelake® brand of Incinerators and Crematoriums are sold through a nationwide network of distributors. They are professional incineration experts and can advise you of appropriate model and installation specifications for your particular facility, application, and incineration needs. Want to buy direct and distribute Firelake Equipment by becoming a dealer? 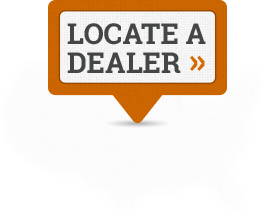 We have some geographic areas available for quality service and sales organizations. Six or more heating systems per season would be expected to qualify. Our equipment and customer service is second to none and pricing is competetive for our high quality. Contact us if interested.